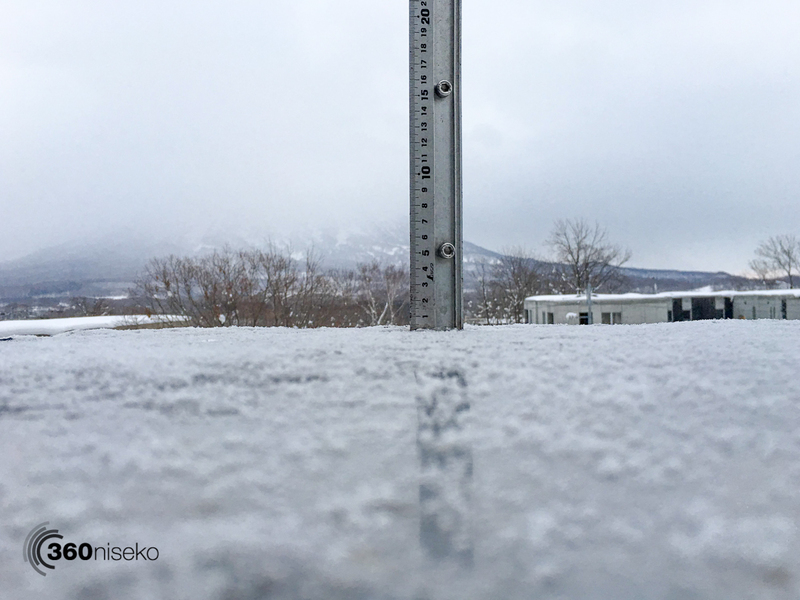 *0cm of fresh snow has fallen in the last 24hrs in Hirafu Village.At 7:00 today the temperature was -2°C. Not a lot to get excited about this morning. After 10 days in a row of snowfall it is dry out there today. A grey morning with the odd random flake falling. Look’s like the predicted snowfall won’t eventuate until tomorrow. 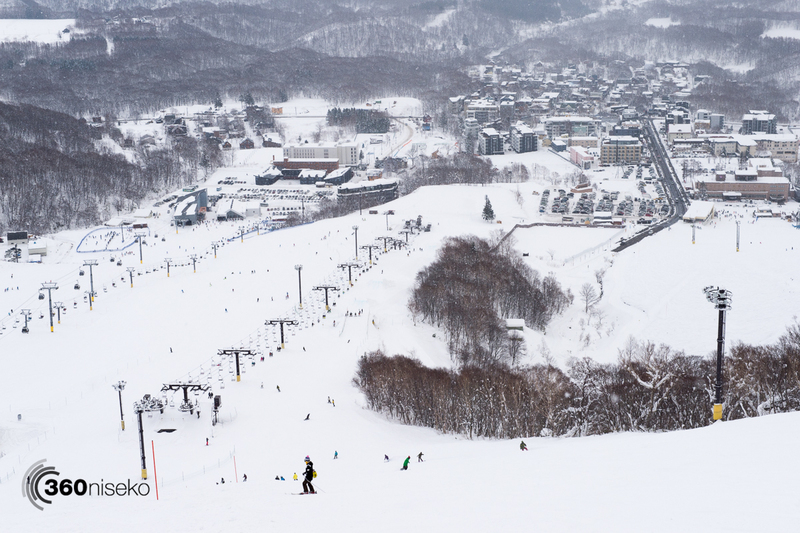 Our pick for the day would be to get up early and enjoy some groomed runs before they get chopped up. 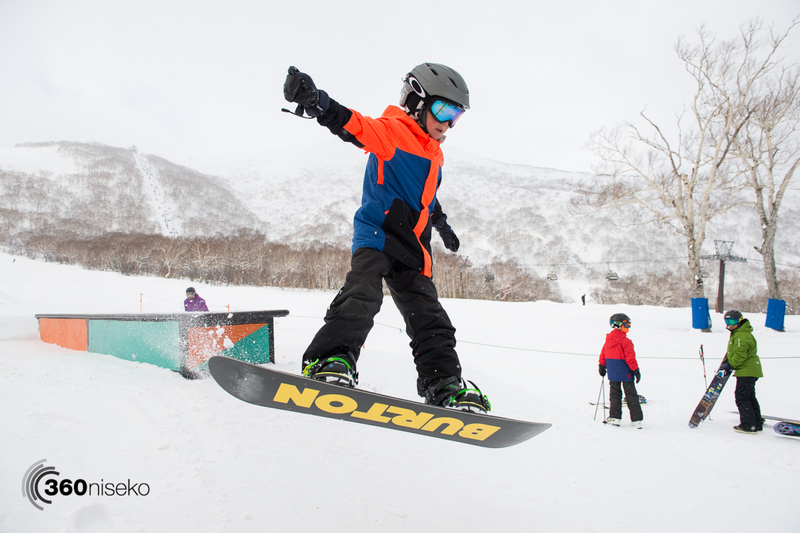 The beauty of Niseko United is there are always plenty of courses to explore – now that the upper lifts are operating it’s easy to explore from Annupuri to Hanazono and everything in between. If you have an all mountain pass make the most of it!